Thanks to DayDreaming In Words i ordered the OU books and rummaged through my collection of Creative Writing books in search of something i could “study” until they arrived. So i’ll spend some time going through this book before i start the OU ones (because they look scary! lol) and see just how hard easy it is to “study” Creative Writing on your own. And now…im going in…wish me luck! 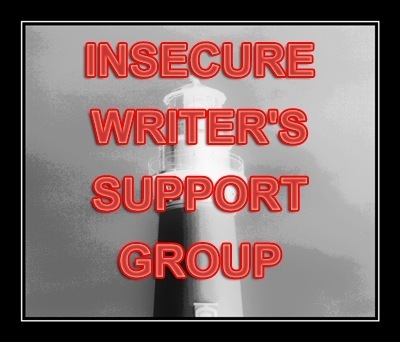 This entry was tagged Creative writing, Writer, Writer Resources, Writers Resources, Writing. Bookmark the permalink. I to have that on my shelf. I think I’ve worked through the beginning bit. Can you remember what you thought Rachel? Sorry! It was a while ago. I remember getting it as it was a course book for the OU. I’ll try and dig it out and refresh my memory. I certainly didn’t finish it. Thanks for the mention 🙂 I hope you enjoy the books. I found I enjoyed working with the advanced book more than the “big red book”, or brb as it became known. Let us know what you think! I also have dozens of writing books on my bookshelf. The most helpful one is the one I bought first – Natalie Goldberg’s Writing Down the Bones. Fabulous. 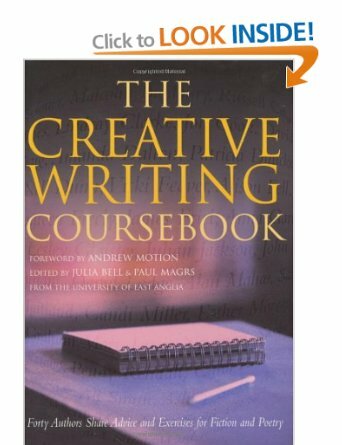 And actually, I used it when I began teaching creative writing over 20 years ago. I found that teaching creative writing helps my own writing tremendously. Good luck to you! Ahhh, yes, I’ve read that one. i LOVE Natalie Goldberg, and although she gets you writing i don’t think i really learnt anything. Im not sure “how” to learn from other writers? Read their work and try to emulate do you mean? I have several good books about writing – but I’m not sure you need any more! As you’ve said, you need to read the ones you have and then act on them. Ok. Without going crazy … here are my faves: Natalie Goldberg: Writing Down the Bones Wild Mind. Julia Cameron: The Right to Write. Heather Sellers: Page After Page and Chapter after Chapter. Jane Yolen: Take Joy. Ursula K. LeGuin: The Wave in the Mind. Donald Maass: Writing the Breakout Novel and The Fire in Fiction. 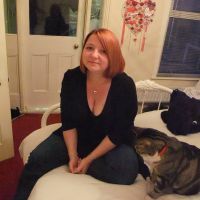 Roz Morris: Nail Your Novel series. K.M. Weiland: Outlining your Novel and Sturcturing your Novel. I think I’ll stop there. I highly recommend “Blockbuster Plots Pure & Simple: Take the Panic Out of Plot” by Martha Alderson. Martha has a big fancy publishing contract now, but this is from her early days and is the absolute simplest way I’ve found to understand plot. When she was young, she had difficulty with structure, so she studied fiction and then nonfiction and identified the universal pattern of structure. Some people don’t take the book seriously because it looks self-published; big mistake. Ignore the look and soak up the words. Have you thought about doing a course on Life Writing/Memoir Sam?